You can rely on these gentle exfoliators to smoothen out the bumps on your face and fade acne scars. Bonus: They can retexturize your skin, creating a smooth canvas for your foundation and boosting your confidence to go makeup-free. 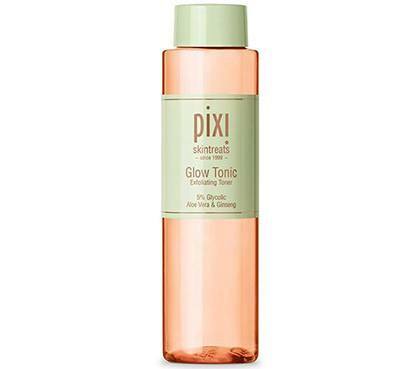 Known for bringing out your complexion's radiant possibilities, this toner is loaded with AHA and BHA that gently strips off dead skin. 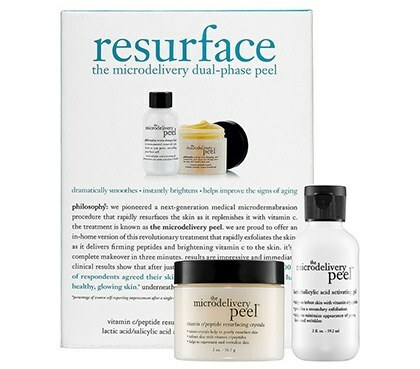 This kit mimics the chemical peels you get from a facial. The vitamin C and tiny crystals reveal a smoother complexion, while the activating gel improves the appearance of pores and fine lines. 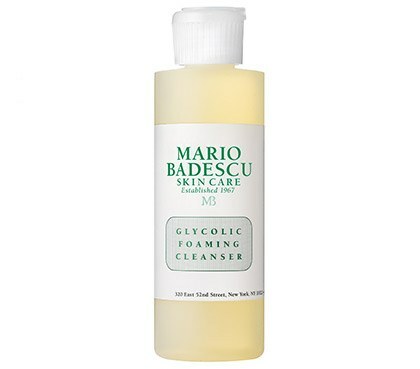 If you're fed up with acne on your face and body, use this cleanser to dissolve impurities, unclog your pores, and resurface fresh skin. 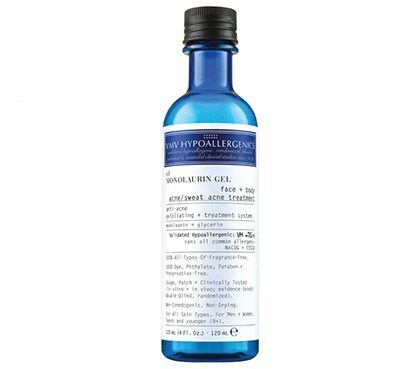 Treat acne and banish the scars they leave behind with this genius treatment gel. Its formulation can calm inflammation, too!